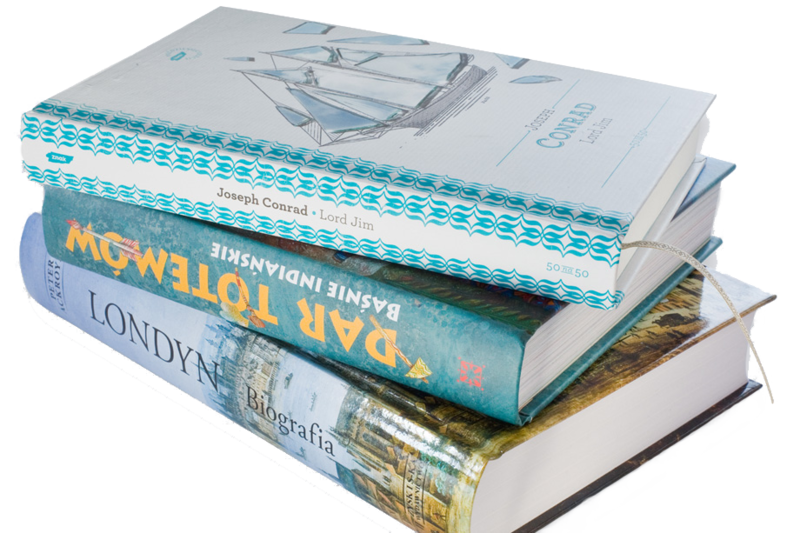 EDICA is a common brand for a producer of book calendars, book printing and prepress services. For 27 years, we have been constantly improving our products, following trends in the printing industry so that we can not only fulfil Clients’ orders but also advise them on the selection process of material, technology and finishing. We work for the largest publishing companies in Poland. We have a balanced organizational structure which guarantees efficient service, effective quality control and timely execution. We care about the quality of our products, what results in positive opinions of auditing companies. Numerous distinctions and awards prove that we can meet our Clients’ high expectations. We have been in the printing industry for 30 years. Our experience, knowledge and intuition help our Clients. We offer professional service, modern machinery and the most innovative technological solutions. For almost 30 years, we have received many distinctions and awards. They make us very proud as they prove the quality of our services and ensure our Clients successful cooperation. We produce ecological and best-quality books. It is proven by our FSC, ISO 9001 and ISO 14001 certificates. Opracowanie i wdrożenie linii wzorniczej kalndarzy w firmie EDICA S.A.